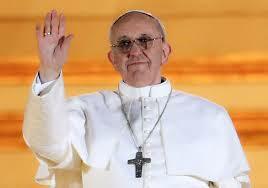 It is a sort of advisory board for Pope Francis. 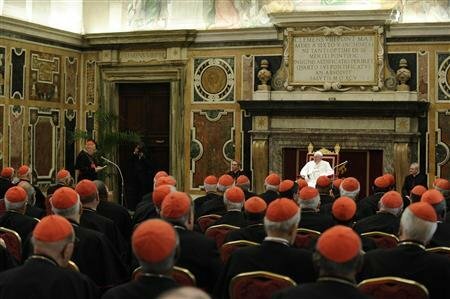 Eight cardinals, and a bishop as their secretary, will meet periodically to infuse energy to the Curia reform that the cardinals asked for, during their pre-conclave meetings. 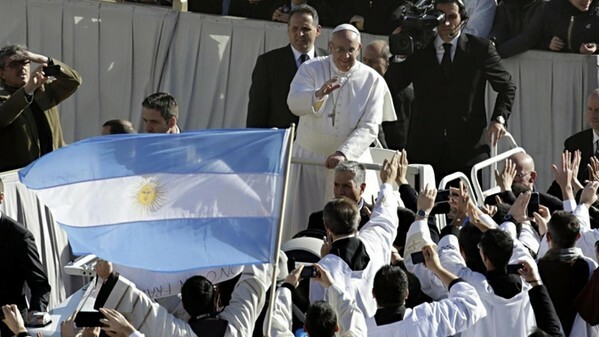 How will Pope Francis go about it? To start, by loving his enemies. 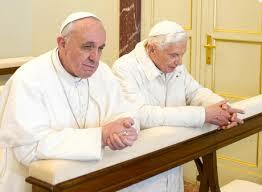 The image of the two white-dressed pontiffs praying together at the Pontifical Villa of Castel Gandolfo marked in some ways the handover from Pope Benedict to Pope Francis. This Easter was witness to this handover. We can see in it an element of continuity and another one of strong discontinuity.